Firebase is a mobile app development platform that provides data analysis and database web services for developers. 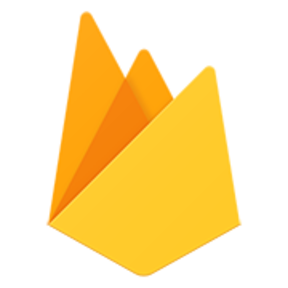 Firebase provides developers with an API that enables the integration of online statistical analysis and database communication into their applications. The official Angular library for Firebase. Redux bindings for Firebase. Includes Higher Order Component for use with React. A Hacker News reader iOS app written in Swift. iOS UI bindings for Firebase. A simple python wrapper for the Firebase API.